Our mission is to provide the highest quality comprehensive behavioral health services to every patient in need. If you’re searching for an expert in behavioral health north of Boston, use our doctor finder tool to find a compassionate behavioral health provider in your neighborhood. We work collaboratively with our patients to develop individualized treatment plans, identify short- and long-term goals, and provide support and resources to achieve therapy objectives. For more information about our counseling options, please call 781-306-6155. With dedicated facilities for adults requiring comprehensive psychiatric care and 24-hour monitoring, we specialize in the evaluation and treatment of complex psychiatric and substance use disorders. Our behavioral health specialists take a respectful and compassionate approach to help patients through crises and return them to independence as quickly as possible. We offer specialized care for older patients with mental health concerns that may be complicated by age-related medical problems. 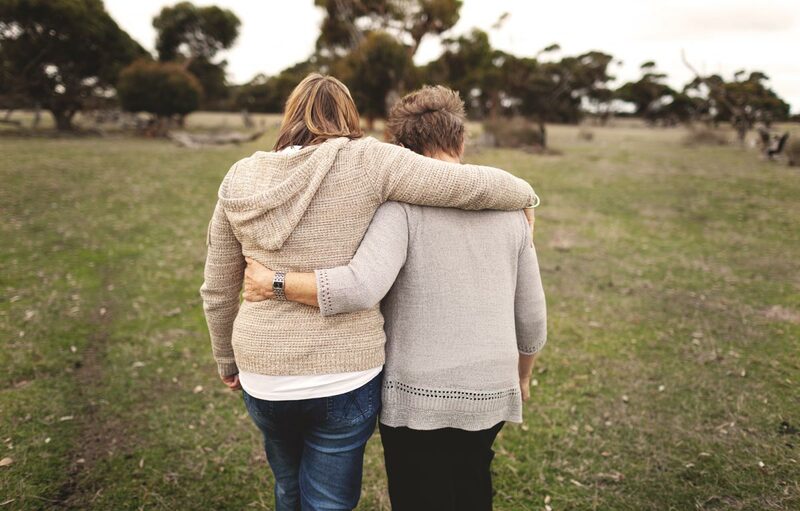 We help identify and address many conditions commonly experienced in advanced stages of life, including anxiety, confusion, depression, difficulty coping with illness, loss of independence, memory loss and stress. MelroseWakefield Hospital and Lawrence Memorial Hospital offer many easily accessible services to help support behavioral health in Malden, Melrose, Everett, Stoneham, Wakefield, Medford and other communities in north suburban Boston. Call us for more information about our counseling options.